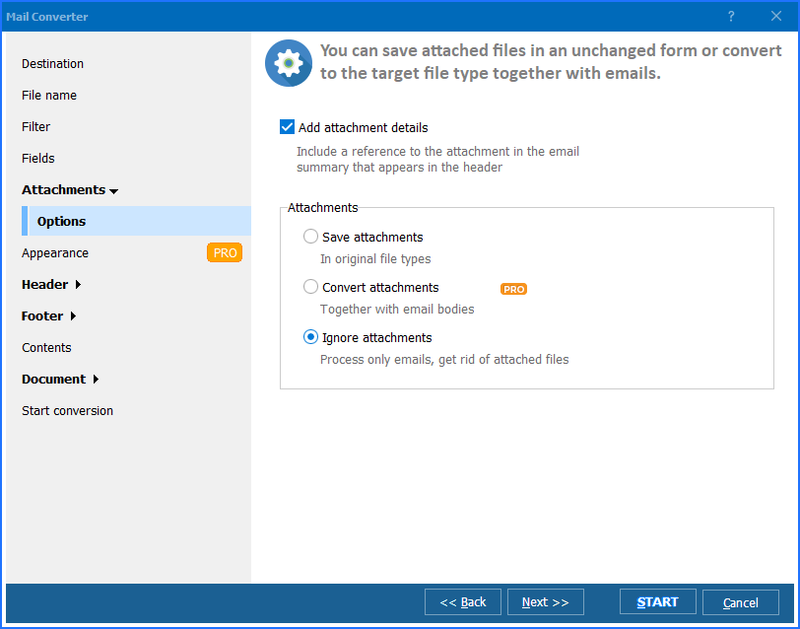 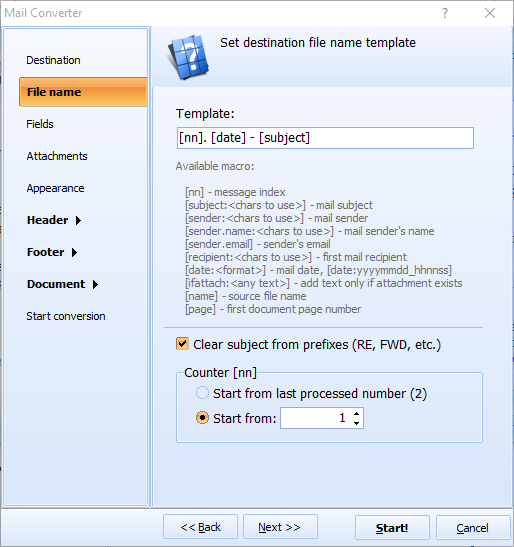 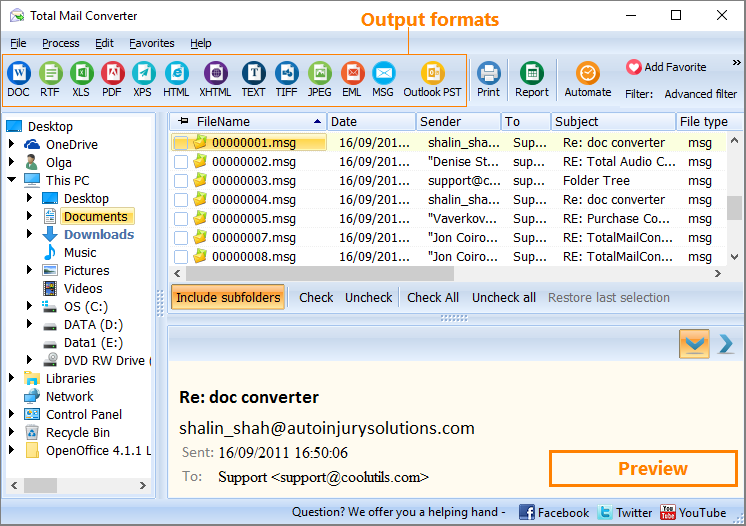 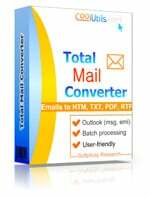 You are here: CoolUtils > Total Mail Converter > Convert the batch of Email to JPEG professionally. 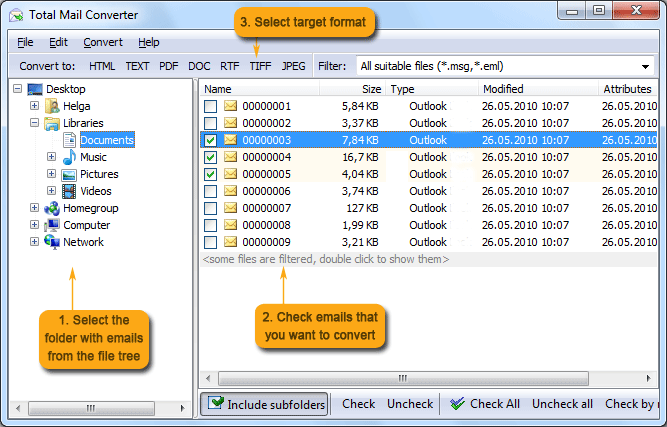 Set JPEG as target format and begin conversion. 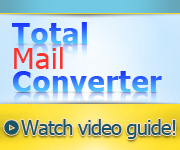 Simply click on the JPEG button and then on the “Start!” button to begin automatic conversion.